Area Rugs – Galaxy Discount Flooring – Wood Flooring, Carpet, Area Rugs, Tiles and more! At Galaxy Discount Flooring you will always find unbeatable prices on a wide selection of contemporary area rugs, Persian rugs, traditional area rugs, runners, shag rugs and wool rugs. We guarantee the lowest price on all our discounted area rugs and we will beat anyone else price because we are one of the largest rugs retail store in the state of Connecticut. We partner with all the major rugs manufacturers and we have all the latest rugs collections available. 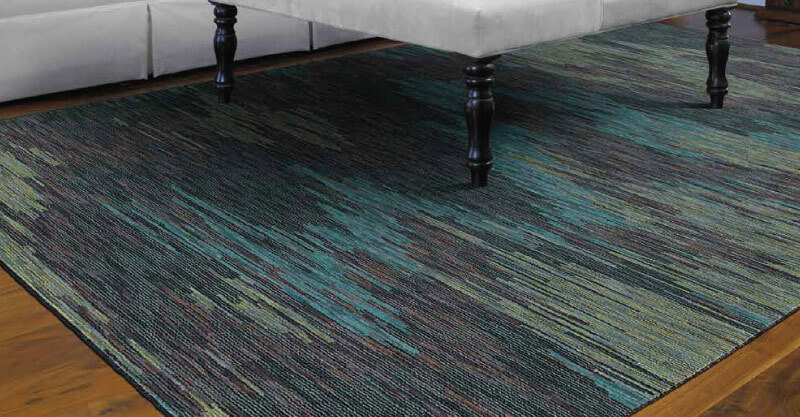 Choose your favorite rug from Shaw, HGTV Rugs, Sphinx by Oriental Weavers, Home Dynamix, Colonial Mills, Anji Mountain, Tayse, Concord Rugs, Radici Collection, Capitol Earth and Momeni. Come visit our huge showrooms in Milford CT or in Newington CT to browse our collections offering a variety of styles and you will find the discounted area rugs you are looking for. Call us and ask for our weekly deals and special discount pricing on area rugs and wool carpet flooring. Visit our BARGAIN BASEMENT to view some of our Area Rugs & Runners! We guarantee to beat anyone’s price. Either you are living in Connecticut or just visiting, you must stop by and see our amazing collection of domestic and import rugs in stock! Bring our coupons with you for extra savings.